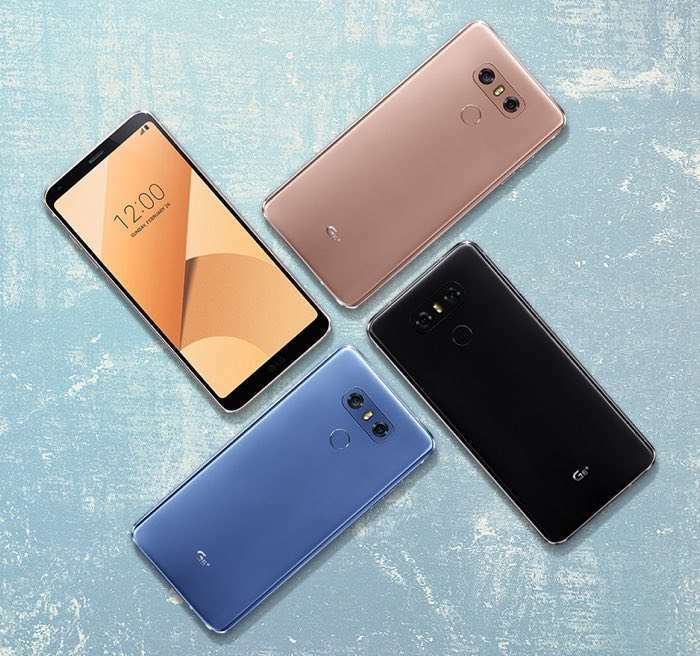 Amazon has announced that it is adding four new LG smartphones to its Prime Exclusive Phones. The handsets include the LG G6, the G6+, the LG Q6 and the LG X Charge. The LG G6 will cost $399, the G6+ $499, the Q6 $229 and the LG X Charge will retail for $149.99. You can find out more details about all of these LG smartphones on Amazon Prime Exclusive over at their website at the link below. Source We heard recently that Apple and Samsung would be going back to court over their previous patent lawsuit.